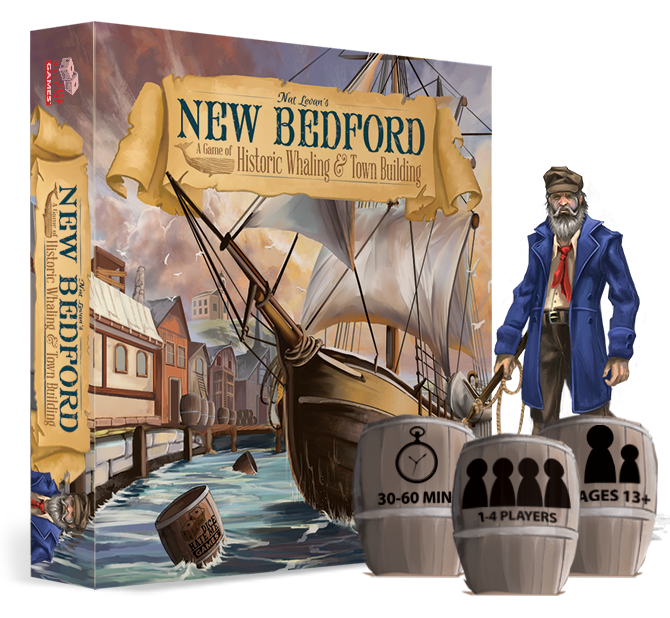 Over at GHG there is a new interview with the artist behind New Bedford. Using wordpress custom fields to control the background. Read on if you want to change your page background with custom fields. Im no developer – but I still do some coding and it is the most fantastic feeling when you get some code working after battling with it for some time. I had an idea to be able from a wordpress post to change the background – dynamically. Setting the background once with a custom field was “easy”. I just used this code in my header (stolen somewhere on the www.) . But I wanted to be able to swap it so I found this jquery code I could add in my page template. Just had to remember to enque jquery in the functions.php. If you are a digital artist – you should join the google+ group Pong Surface. It is a small experiment to let your creativity loose in small bursts. Join now and see where we can go. We observe an explosion of boardgames hitting the market – many find their way to the world through kickstarter. In a series of posts I will try to highlight games that I find interesting. One issues with crowdfunding is the fact that a good presentation of the game does not guarantee a good game/gameplay. 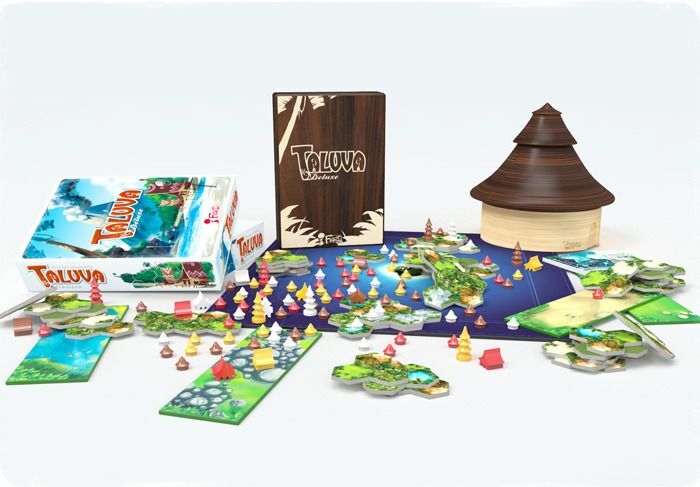 The game TALUVA looks like a very strategic board game – with a clever game logic. The pieces graphics looks very well made. It could seem to be similar to Carcassonne. Im could be afraid that it has too many choices of placing tiles – so there is too much downtime. The game has passed its goal more than twice. I look forward to hear when it hits the homes. Turn your Tactilo game into a custom “Little circuit”. 1: cut the PS4 box and unfolded it to a long game board. 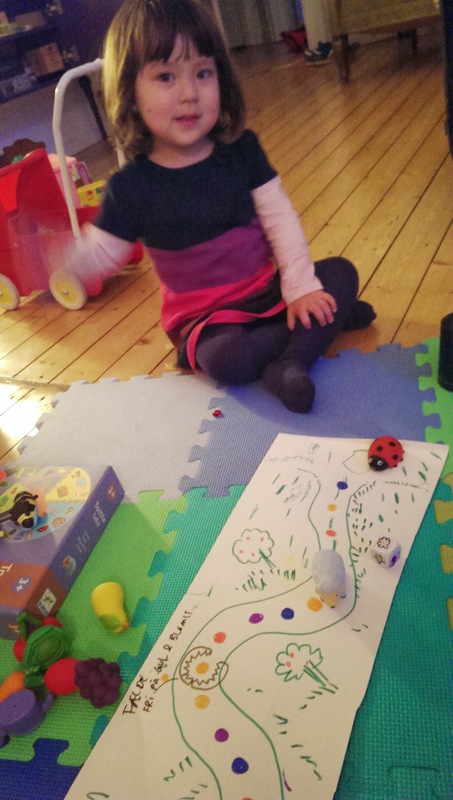 2: Then we grabbed 5 colour markers and drew a path which we the randomly coloured in different colours (blue,red,yellow, purple). Then we used a green to add details. 3; We drew 2 traps – but you don’t need those. 4: Then i found an old dice and som label stickers. Luckily the dice was big. We cut out six square stickers – drew one colour on each of the first 4 and the a Bee and a Flower on the last two. 5: Glue them on the dice. Use the animals from Tactilo as playing pieces and the other bricks as tokens. – all pick an animal and start in one end. – When you roll the dice jump to the colour you roll. if there is another player go to the next field with the rolled colour. – If you roll a flower , take a token and jump to the next field matching the colour where you are now. – When a player gets to the end zone he/she get 1 token and the game ends. – The one with most tokens WIN. Today Kotaku featured the artist Dan Morison. I just love that loose hard edged flat colored strong going style. BF & COD and many others – I’ve play and like them all. Each FPS have their own qualities and feel to them but in my opinion something “between the combat” is really missing in the general FPS. Well ok – XP and upgrades and new weaponry is something that is reflecting the typical RPG gameplay. But to center everything around action is not utilizing the potential of a FPS. Like fishing can be a enjoyment from the hectic battle scenes and still contribute to the atmosphere of the game. Im know people hunger for action – im not saying the COD model is bad .. it could just be a great variant to the FPS scene. Some movies have action 2h straight – others try to create lows and highs in the experience. Do I make any sense.? “Last of Us” try to put a game layer in between the multiplayer games – but its just topping on the cake – not integrated into it. Maybe the problem with my wish is that its hard to combine with “realistic” warfare games. What should you do besides fighting. weaponsmithing..nah – riding the train? camping?..Im not sure – but somthing is missing – more “gamelaxing”. Sketchfab – price to high?